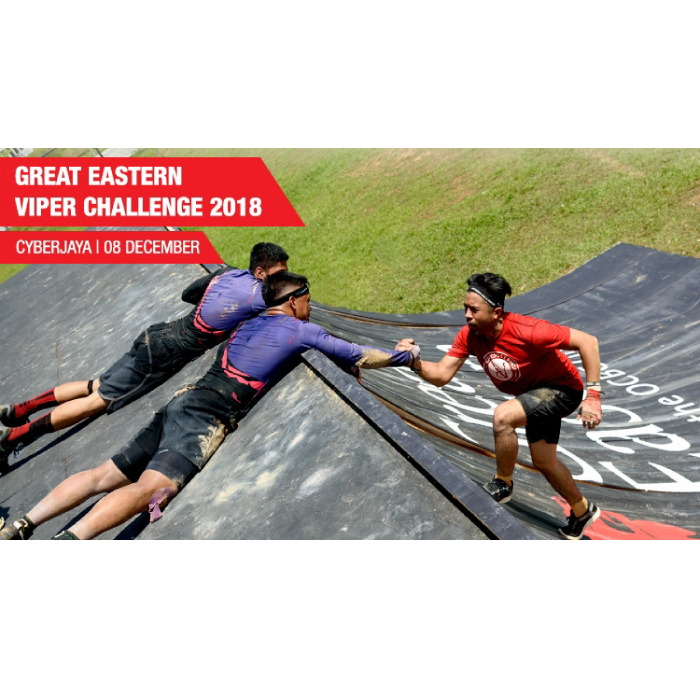 Great Eastern Viper Challenge 2018 | JustRunLah! May i know wat time to wat time finish? ?